Review copy picked up at Children’s Institute. Content: It’s perfect for the beginning chapter crowd, though there are some difficult words. 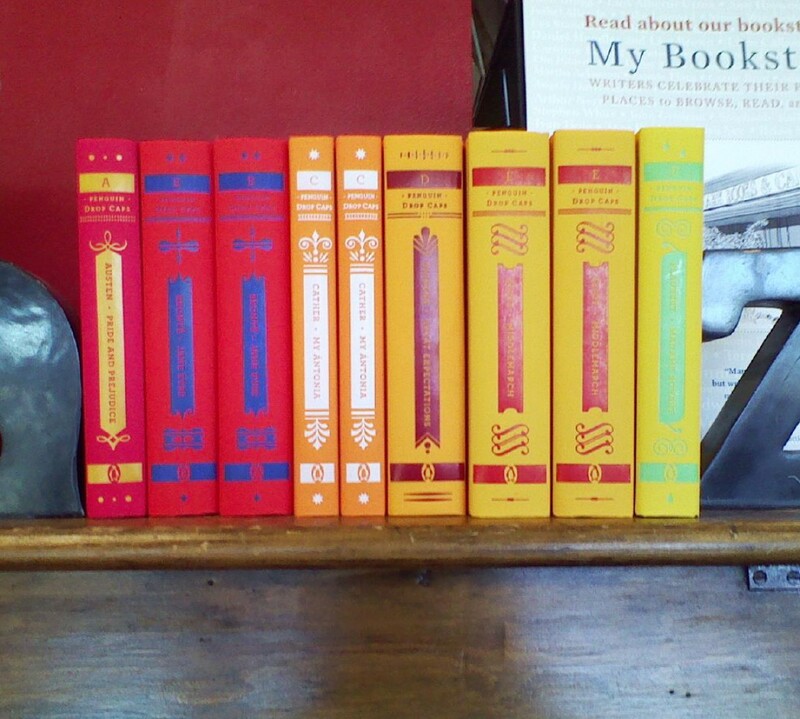 It’s with the other beginning chapter books at the bookstore. I have a confession: I didn’t want to read this. I adore Willems as a picture book writer, and I was afraid that he wouldn’t be able to pull a longer story off. So, I put off reading this until the day came when I thought to myself, “I need some Mo Willems in my life today” and so I picked it up. The one thing I adore about Willems is that he knows how to write both to adults and children at the same time. His stories — no matter if they’re Knuffle Bunny or Elephant & Piggie — embrace humor and characters and themes that both adults and kids can relate to. And while he is simple, he never ever talks down to his readers. And he brought all of that to the table with this one. 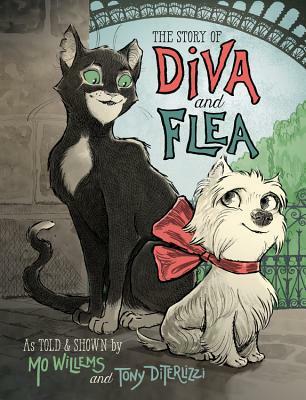 It’s an endearing story of a friendship between an adventuresome cat and a shy dog. It’s a story about reaching outside your comfort zone and the wonders that you will see when you do. It’s a story about Paris. But, most of all, it’s a story with a lot of heart and with some gorgeous illustrations DiTerlizzi. And it’s practically perfect in every way. Paris and DiTerlizzi artwork, sounds so cute. Checking to see if it's at my library. Mo Willems is one of those absolutely brilliant people we're lucky to have on planet earth. I, too, am curious to know how he handles more text, (and how someone else illustrates him). I understand your trepidation in reading this one, and I'm glad to know it wasn't a disappointment!